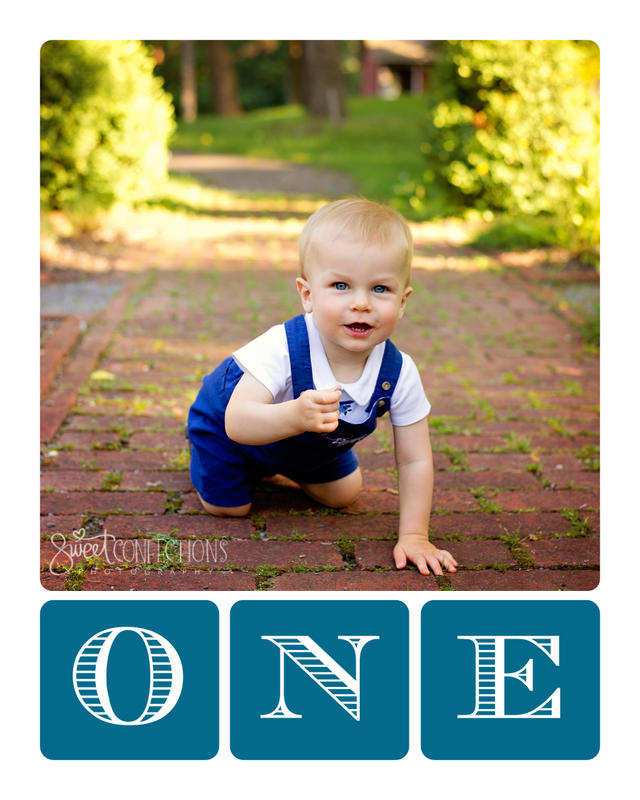 Sweet Confections Photography: Finn's First Birthday Session! I got to see Finn for his fourth and final "baby's first year" session! 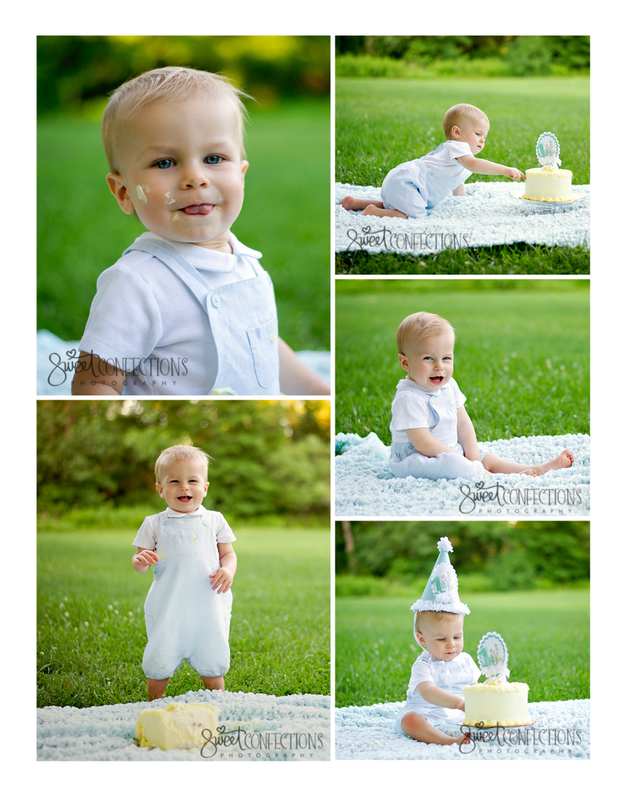 He is kicking off what I like to call "cake smash season" as I have a big boom of newborns coming back for their first birthday session right now. How handsome is this little guy? Seriously, heartbreaker :) Hope to see this cute family back again as little Finn gets older!